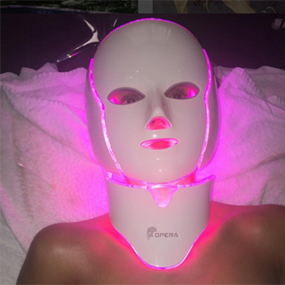 The world renowned 'OPERA' mask is not only a low-level light therapy LED facial mask that utilizes 3 wavelengths to provide a multitude of skin rejuvenation treatments to the face and neck. 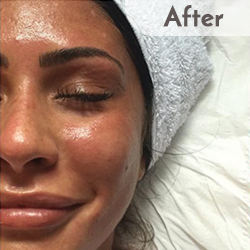 It also incorporates the use of galvanic currents to further enhance results, the option of oxygen therapy and nutrient filled hydrogel masks. 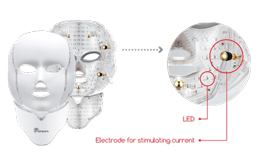 These properties make the OPERA LED Mask the mask of choice. 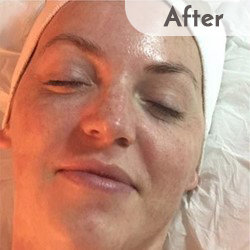 Creates a gentle electrical current to open pores and allow nutrients to be absorbed from the hydrogel mask. 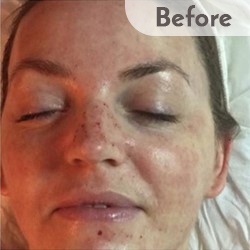 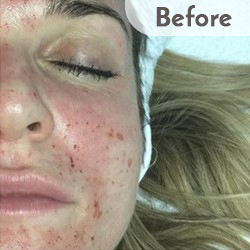 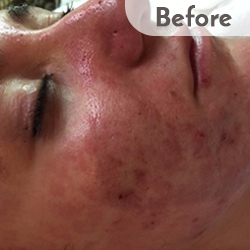 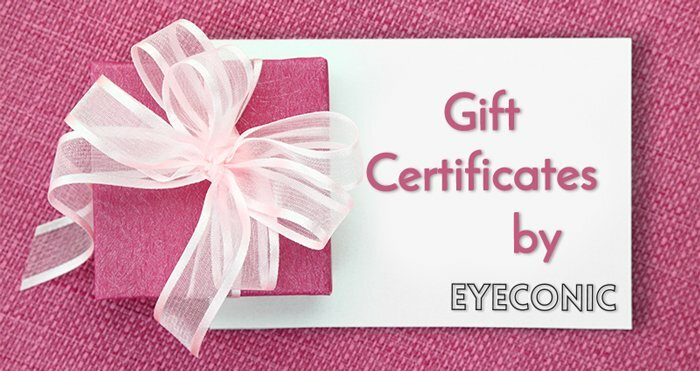 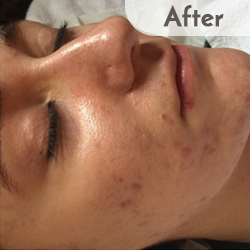 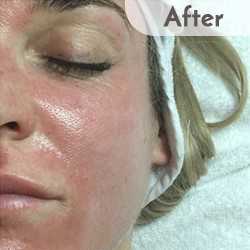 The result is immediately noticeable lifting and tightening of the skin. 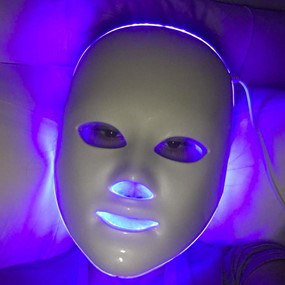 Who's using the Opera LED Mask? 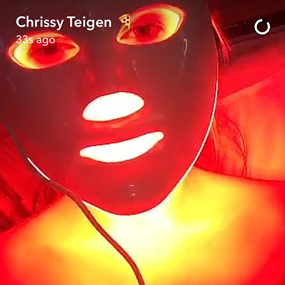 Jessica Alba undergoes an LED light treatment by Shani Darden on Sept. 2. 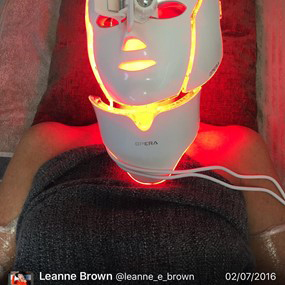 Leanne Brown (Real Housewives of Cheshire) enjoys her new facial Opera mask facial! 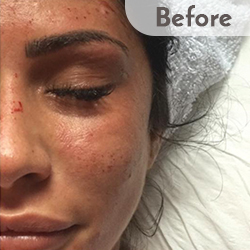 At one of our clinics Sculpt Aesthetics. 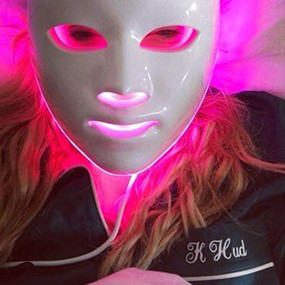 Kourtney Kardashian used the Deesse LED Mask, this was the 1st version of the Opera and has now been replaced by the OPERA LED Facial Mask. Sign up for news, exclusive offers and updates. 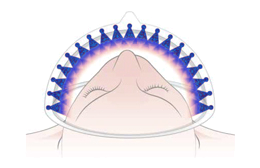 *Don't worry, we hate spam and we'll never share your info.